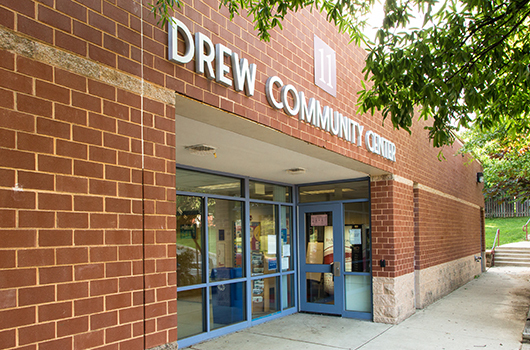 Surrounded by Drew Park, Charles Drew has everything one could desire in a community center. 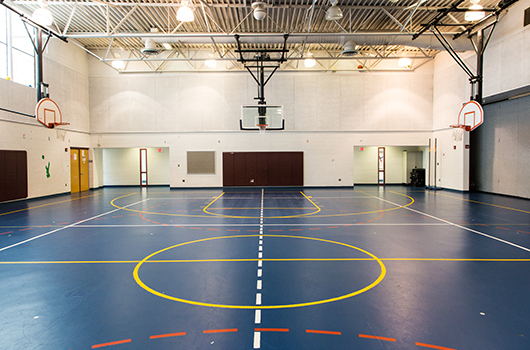 It features a gymnasium and offers healthy vending machines available to guests. The Four Mile Run Valley Initiative is a coordinated effort to shape the area in the southern end of Nauck, adjacent to Shirlington Village along Four Mile Run Stream. Learn more about 4MRV here. 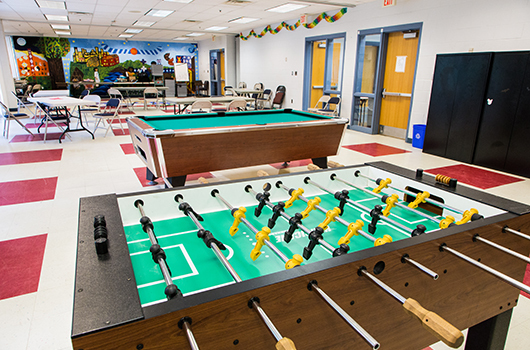 Check out the regularly occurring activities taking place at Charles Drew. Sign up to receive the latest updates from Charles Drew Community Center.